Established in 2008. Currently the PRCS AJK contribution in volunteer’s pool is 14000. 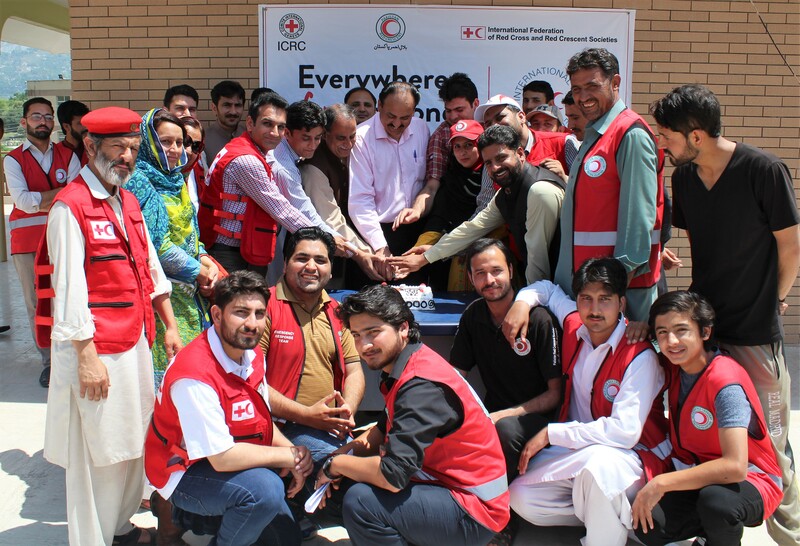 These volunteers are well trained in DM Response, First Aid, Emergency Response and Relief distribution. Our volunteers are well educated and ready to respond at any time on a call of PRCS.